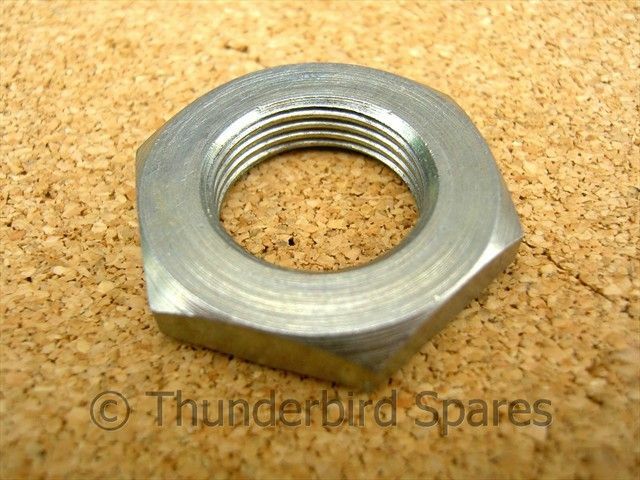 This is a new, front brake anchor plate nut for Triumph twin cylinder models from the 1958 model year to 1968. It fits the full width hub introduced for the 1958 season onward (1957 on for the 5T). 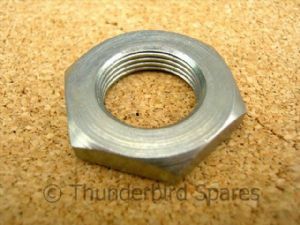 Please note that the later nut for the 1969 on models has a smaller hex, please see our other listings for these.